Found 24 blog entries for January 2017. Monday, January 30th, 2017 at 3:50am. After all the hard work, commitment and negotiation of weeks and weeks, you finally bought that Edmonton house you always dream about. Congratulations! You’re officially an Edmonton homeowner. But the journey doesn’t end at buying, just like as the Famous Carpenter’s song goes... We’ve only just begun. Having an Edmonton house comes with a set of responsibilities, including some things you may not even know about. So before you get comfortable here are some tasks to do after buying that house. Monday, January 30th, 2017 at 2:46am. When buyers are looking for an Edmonton house to buy, factors like location, kitchen, square footage and number of bedrooms and bathrooms are important. But there are some other less obvious things which can make or break a sale of an Edmonton house and one of them is your so called "neighbors". 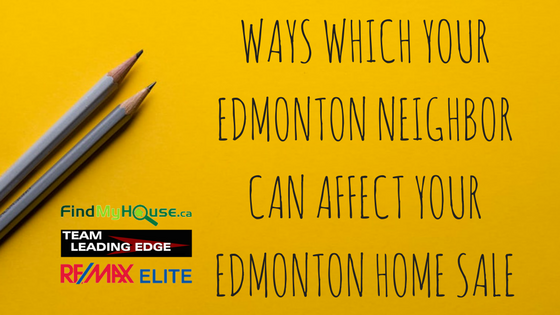 Even if your Edmonton home is in perfect condition, you neighbors could affect the value of your Edmonton property or even compromise your Edmonton home sale. Ouch! So here are some ways which your neighbors can affect your home sale. Saturday, January 28th, 2017 at 12:01am. 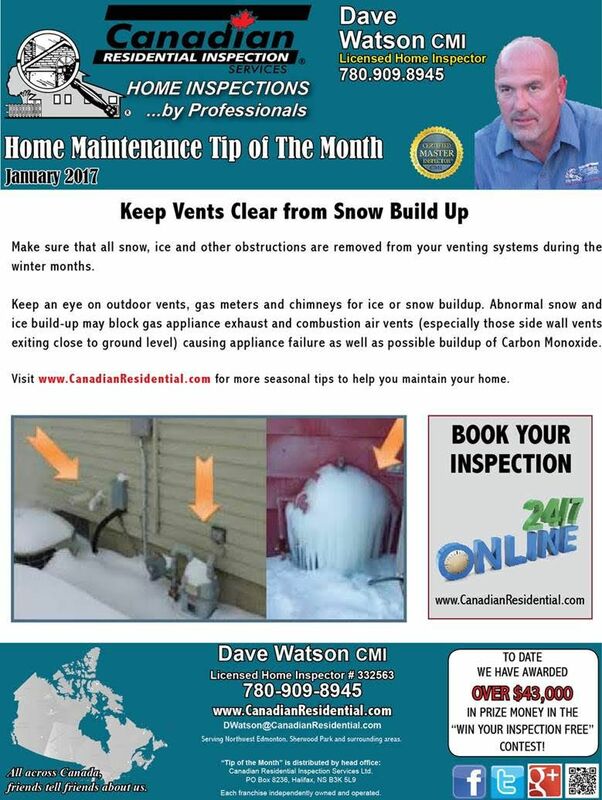 Our resident Edmonton Home Inspector, Dave Watson, shares with us this month the right way to keep our beloved vents clear from snow build up. For more from Team Leading Edge, follow the team on Twitter at @teamleadingedge. 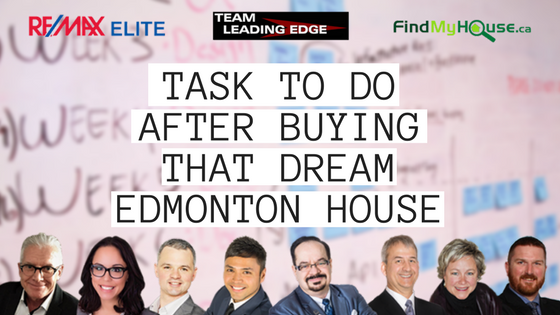 Make sure to subscribe to Team Leading Edge to get newsletters on the Edmonton Real Estate market. Thursday, January 26th, 2017 at 8:53pm. 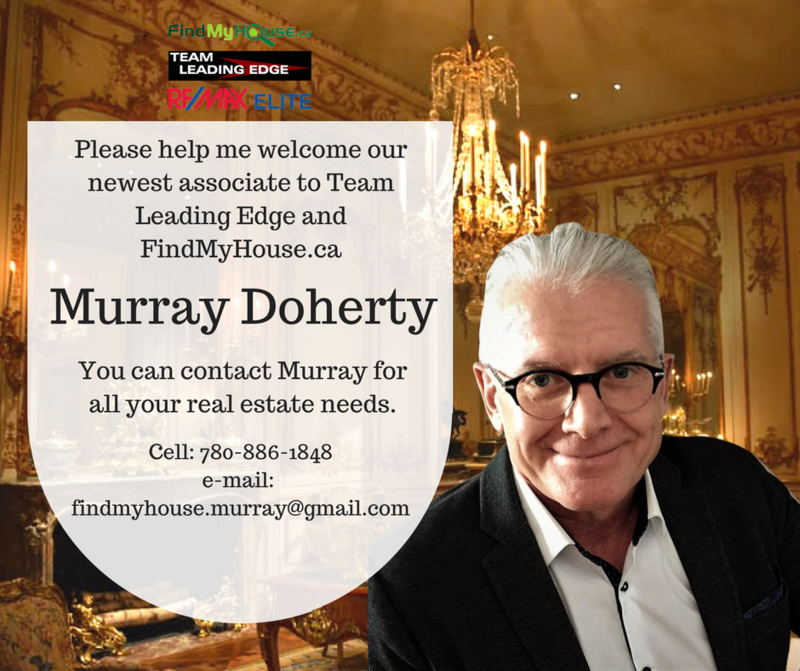 More and more Realtors are joining Team Leading Edge! Today, we would like to welcome Murray Doherty to the team. Sunday, January 22nd, 2017 at 9:13am. If you are new in the Edmonton real estate industry there are some terms that you might have read or heard which is unfamiliar. You probably might have encountered the phrase ‘house flipping’ a few times. House flipping is the process of buying an Edmonton house and then selling it at a profit within the shortest manageable time--which is the aim of each and every Edmonton real estate investor. With house flipping in mind, here are some info on how to start flipping Edmonton houses. Sunday, January 22nd, 2017 at 8:55am. Selling your Edmonton house is an undertaking task which requires laborious responsibility especially for the first-time Edmonton home sellers. If you are thinking of moving to a new place or whatever reason may it seem, selling your Edmonton house is one of the best options. But before you sell your Edmonton house, there are some few measures needed to be done for the property to be sold successfully. So with that in mind, here are some tips on how to sell your Edmonton house. By identifying and completing any repairs, you increase the value of your property and chances of selling it fast! Sunday, January 22nd, 2017 at 8:28am. 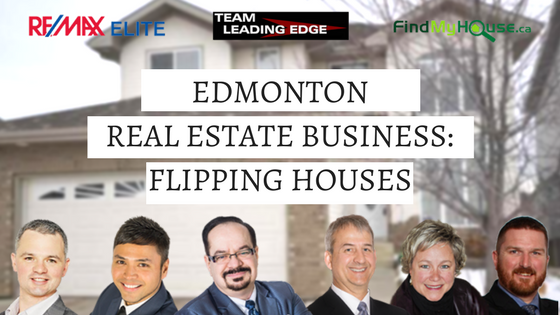 The Edmonton real estate industry is a competitive business where you can’t walk aimlessly. 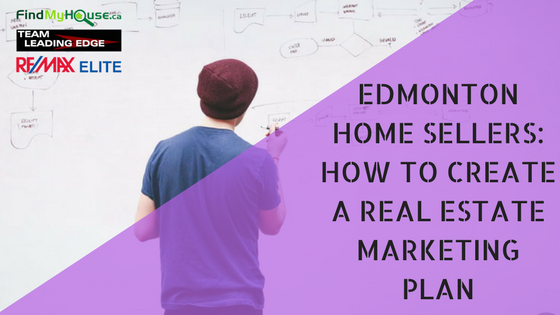 Buying and selling is an art form in itself, which is composed of different approaches; one of the key components in surviving the Edmonton real estate world is a marketing plan. Here are some advices of how to create an Edmonton real estate marketing plan. This is the system that you will follow to spend for your Edmonton marketing every month. This budget will dictate what type of marketing approach you will use. Just with everything else in life. Marketing takes time and effort to see things materialize. Here are some strategies that you can use in creating a marketing plan. Sunday, January 22nd, 2017 at 8:10am. There are different factors at work which may affect the outcome of success in selling your Edmonton house. By knowing these causes, you can improve your Edmonton house so that it could be sold in the least possible time. 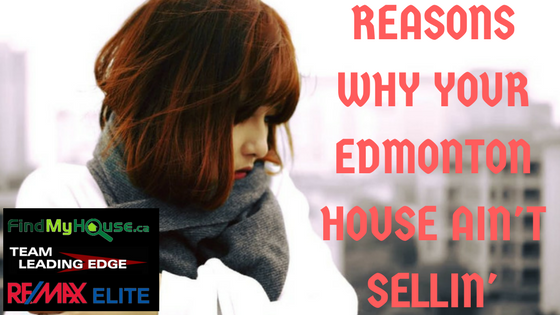 So here are some reasons why your Edmonton house isn’t selling. One of the reasons why your Edmonton house is not selling is because you are not ready to say goodbye to it yet-an Edmonton house is full of memories and emotions. Don’t list your house if you are not ready because you could induce self-sabotage when selling it. Sunday, January 22nd, 2017 at 7:45am. 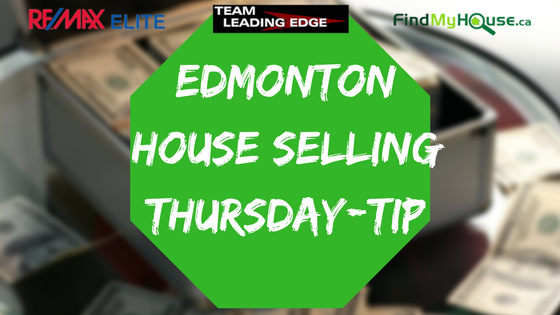 If you are thinking of selling your Edmonton home, you’re probably thinking of ways of how to increase it market value with little time and effort as much as possible. The reality of selling is that it takes time and action. 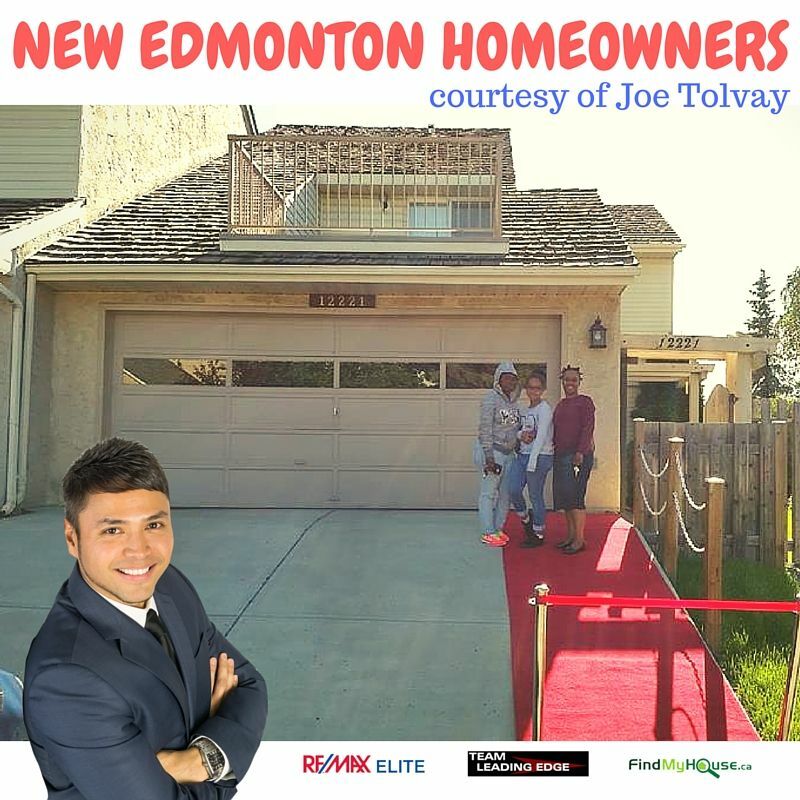 Boosting the price of your Edmonton house is not impossible, even shortening the time spent in waiting for the Edmonton house to be sold can be done. 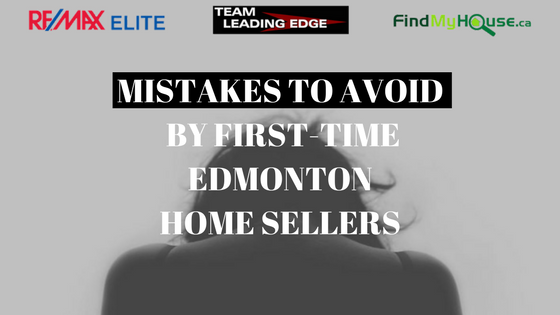 So here are some mistakes to be avoided by first-time Edmonton home sellers. Tuesday, January 17th, 2017 at 8:22pm. With more and more people getting hooked with the internet, it’s no wonder that many of our dealings have become rather straightforward. Selling online is one of the leisures that the internet has given us and the Edmonton real estate industry has taken advantage of this. So these are some of the things to take note of how to sell Edmonton properties online. 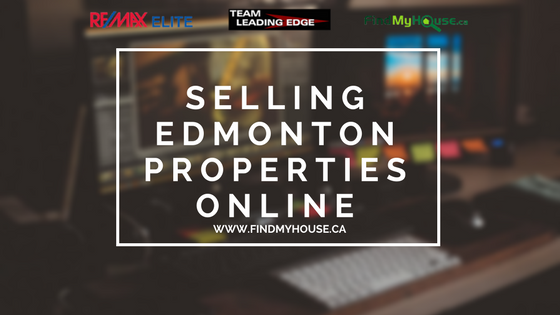 By making your very own Edmonton-focused website you can showcase your properties online. Also one of the advantages of having your own website is that there is no limited restriction by means of paying for your properties to be posted. You also can put any amount of information of your Edmonton property.